The 50/50 Ripstop outer is quiet, even when treated with a water-repellent finish. The system is not the normal noisy Tri-Laminate concept, but instead uses a fully waterproof and breathable ultra-lightweight inner lining. The lining is shielded from abrasion, acidity, and U/V damage. 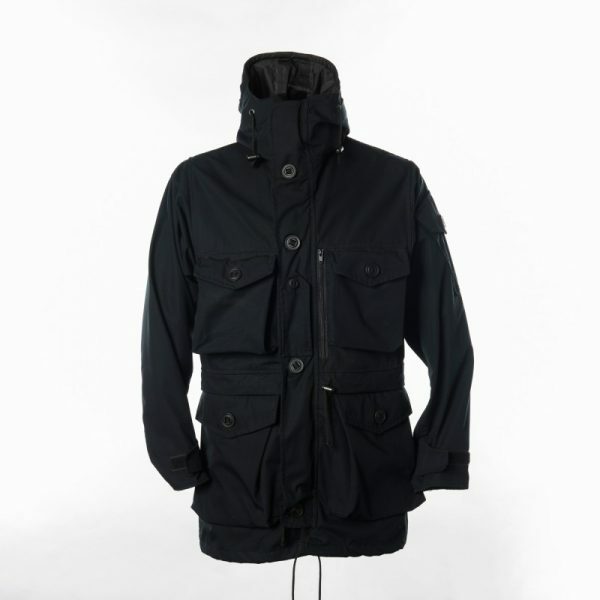 This ultimately provides a light, quiet and flexible jacket packed with features that can be used in any weather. The need to carry separate waterproofs is eliminated. 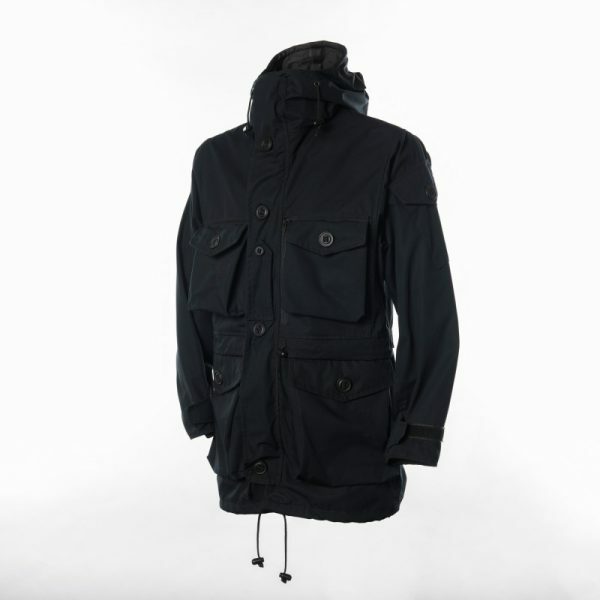 A four-year performance guarantee demonstrates our confidence in the durability of the SAS Smock. All our garments are made to all colours and all sizes, to suit the customer. Had this smock for three years. It is the best piece of kit I have used for shooting. massive pockets with plenty of space for everything. I have owned one of these smocks for ten years and it has been excellent. It has survived countless stalking and trekking expeditions in the Scottish highlands and the south and is still in good condition. It is durable but also light and silent. 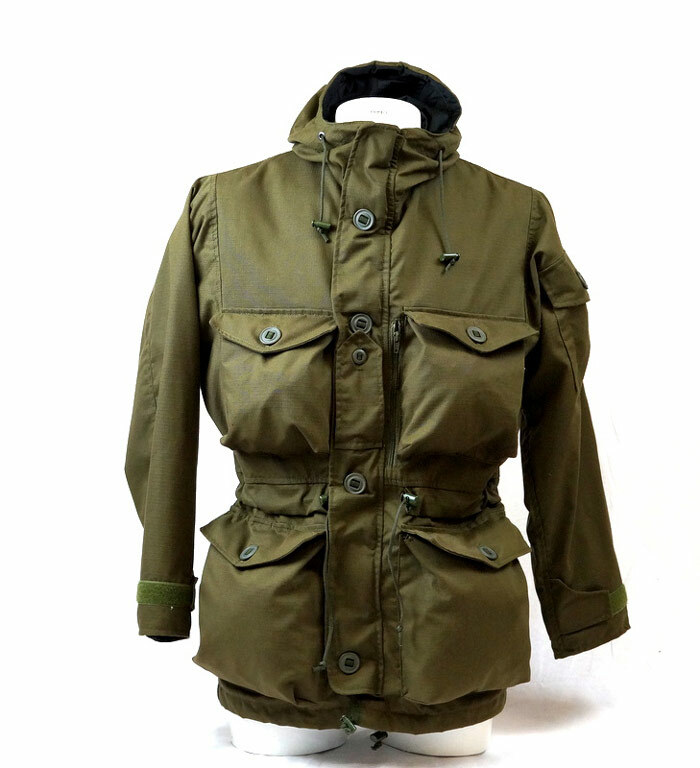 The design is very practical, for example large pockets with good buttons that don’t come open or require fumbling when you are crawling through heather and trying to keep your eye on something. Best smock I have ever owned! Has got me through 3 seasons of beating, a season as a ghillie and various other outdoor ventures. Lightweight, silent and waterproof. 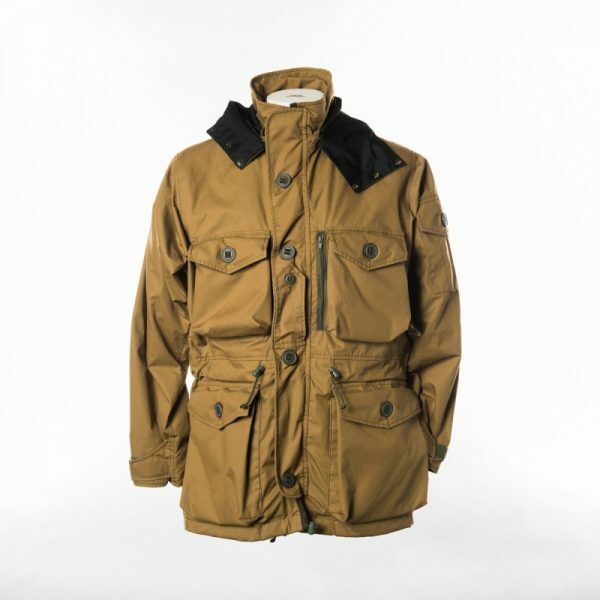 Without doubt the best piece of outdoor outer clothing I’ve ever had. Light in weight, fully wind and waterproof and able to put up with everything from thorn-bushes to children and dogs using it as a plaything. 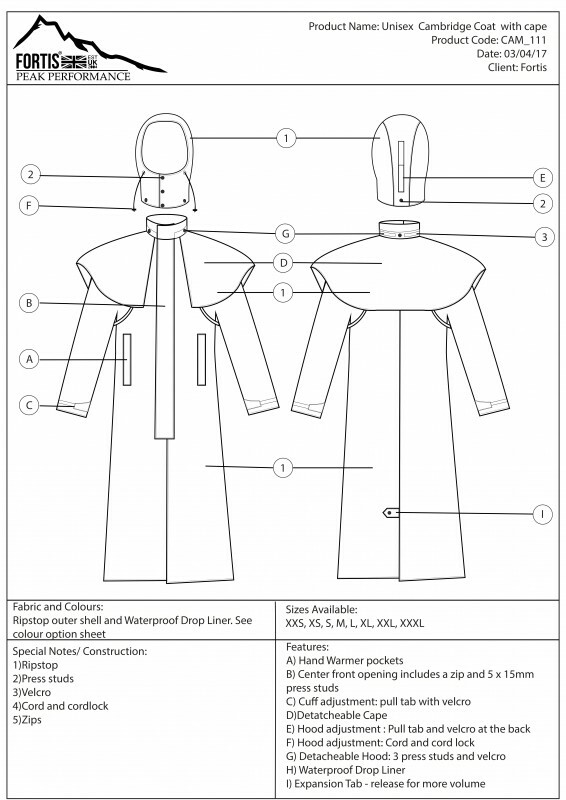 Great number of pockets all around the coat and it’s used repeatedly throughout the wet and winter weather. Best jacket I have owned. 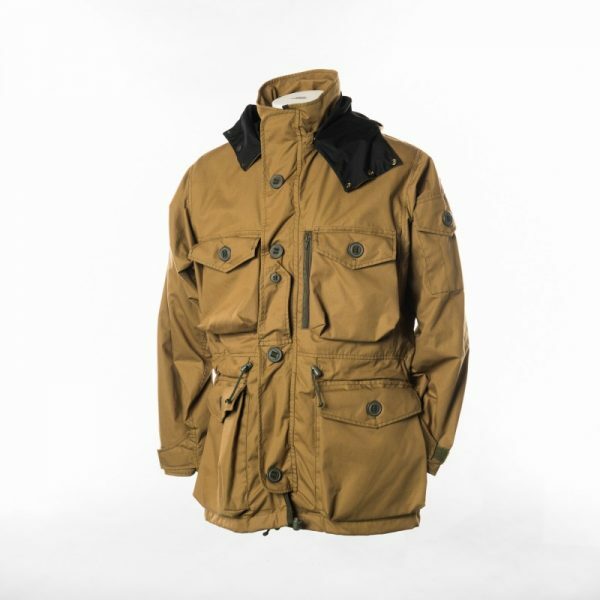 Outstanding and durable performance under challenging weather conditions in Swedish alpine north. 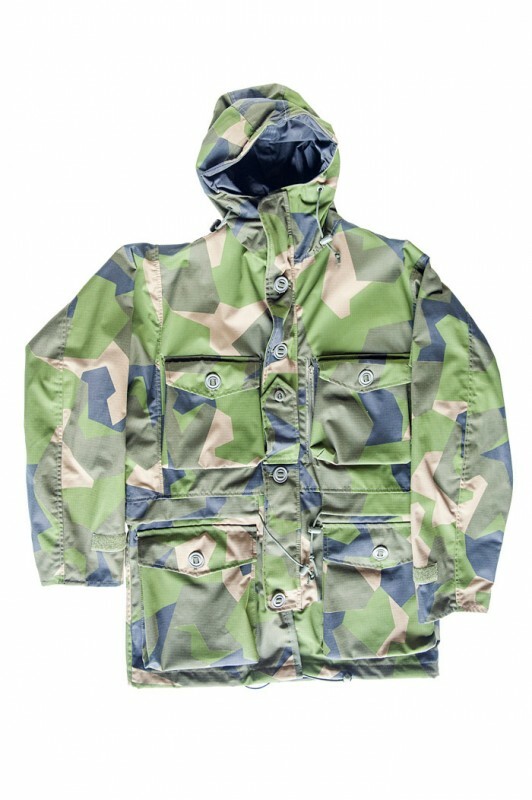 I have, today, taken delivery of this smock, (along with a pair of the Phase 2 waterproof trousers). Lead time since order has been about 6 weeks. The wait was worth every second – This is a high quality piece of kit and looks to be virtually indestructible. 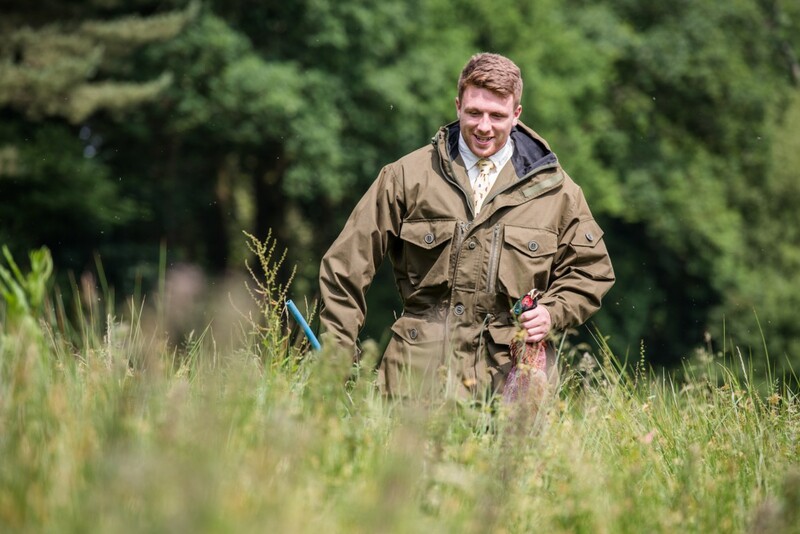 I have, and have had in the past, just about every hunting/shooting related waterproof coat / trousers and I don’t think anything has ever come close to the strength of this piece of kit, – and it’s handmade in the UK. Top quality and excellent value for money Fortis! I won’t be buying waterproof kit from anywhere else in the future. Absolutely lovely people to deal with as well – top marks. bought this jacket after seeing it at the South of England Game Fair. made .Thank you Fortis for a truly stand out jacket,will reccomend to all my colleagues. Been using the smock all winter and even up in Norway. Excellent piece of gear , kept me dry and warm . Its got plenty of pockets so great for dog walking and shooting.